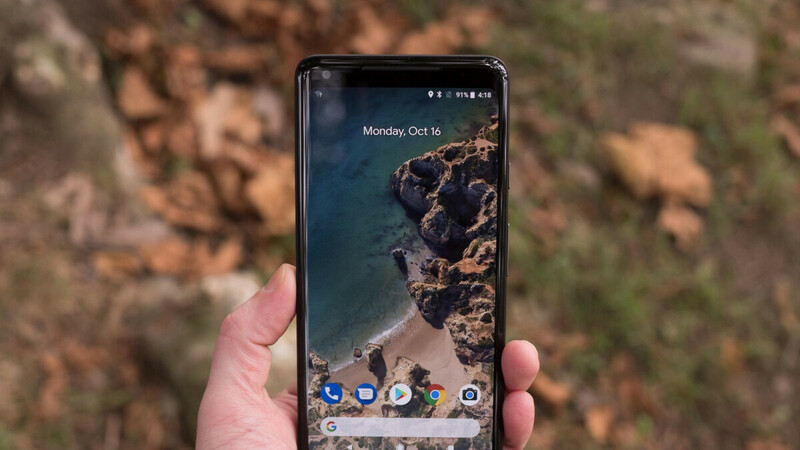 It’s almost that time of the year again, and Google certainly has a lot on its plate, putting the finishing touches to the next Android version before it can be generally released, cooking up a potentially divisive pair of new Pixel smartphones, as well as a mysterious Pixel Watch, upgraded Pixelbook, and other hardware stuff we might not know about just yet. But that doesn’t mean the Pixel 2 and 2 XL have been forgotten already, with frequent discounts meant to keep the spotlight on the two “oldies”, and unfortunately, plenty of software issues requiring immediate attention. We have some interesting new details on one recent bug that received a quick fix with the Pixel 2 XL’s July security patch, thanks to a comment from Google’s development team posted on the company’s official issue tracker website. The search giant is finally comfortable revealing the cause of the “slow to wake” glitch, as well as admitting to employing a somewhat unorthodox method of solving the problem. In order for Pixel 2 XL owners to be able to rapidly unlock their devices again, Google basically had to “unfix” an older issue with “bright flashes” reported before entering Always On Display by a small number of other users. Ironing out that particular kink apparently led to slow unlocking, so reverting the initial fix did the trick as far as the bigger issue is concerned. But fret not, a “proper fix for the original issue” is also in the works, targeting availability on the P release, which is expected to happen sometime next month. This should not cause a “slow unlock side effect”, although you shouldn’t be too shocked if other bugs arise. The Pixels thus far has been such a botched smartphone line due to so many bugs/issues that they have had. It’s a real shame. Here’s to hoping Google finally gets it right with the third generation Pixels, but I’m currently not so optimistic about that. So which Pixel phone did you yourself have issues with? Show me that picture of the Pixel that you own like I’ve been asking for, and don’t show me another photoshopped image like you did with your now banned Flash account, mxyzptlk. Probably does not help that even items that the people who own the phone don't know about and arn't noticeable are reported. As a pixel user I can tell you I have not noticed this issue. But others have noticed it, and those in denial about every Pixel issue line this one above aren’t helping the issues get recognized so they can be resolved. Glad to hear that someone with actual experience chime in on the issues that some inexperienced people exaggerate about. Except documented issues aren’t exaggerations. But do keep deflecting from the real issues that Pixel devices are having while I lmmfao. Did you notice that Pixel smartphones have been having a plethora of issues since the first generation? Did you also notice that you didn’t read the article entirely? This is an issue that has stemmed from before the Android P Beta on the Pixel 2.